Manufacturer's name:H-POWER Machinery CO., LTD.
New Type!!!! Portable Silent Type 6KVA/5KW Diesel Generator HP7000LN with Enlarge Fue Tank and Latest EPA of 2013! We H-POWER focus on manufacturing light construction machines and small diesel engines and generators.We have research and development department to design,engineer and test our machines. 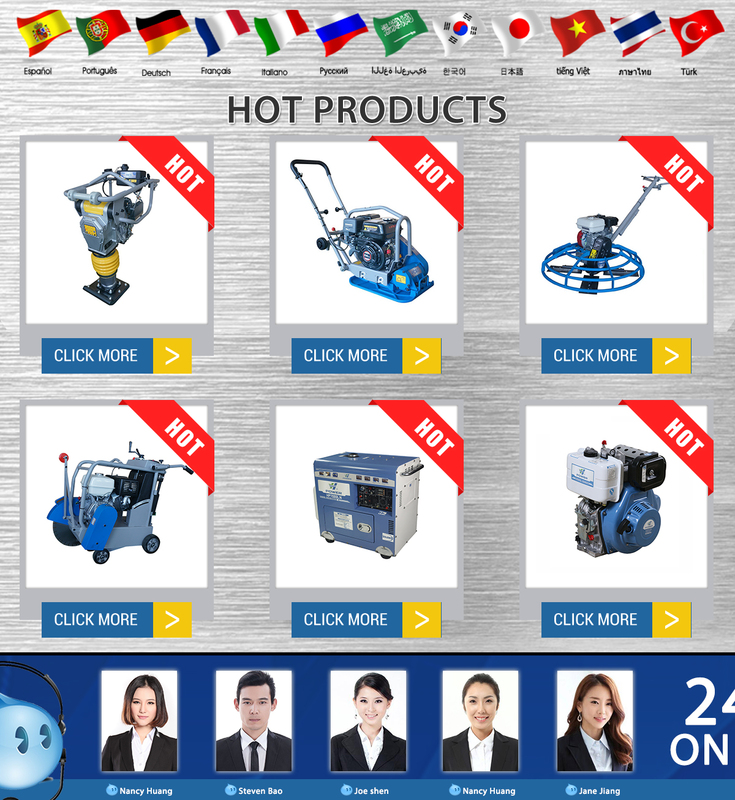 Wuxi H-Power Machinery Co., Ltd. was founded in 2003, which is a manufacturer and an import &amp; export company. We are professional in producing engine powered equipment, such as generator sets, pump sets, and construction equipment. Our products have got the CE, EPA and CSA certificates.Our company is located in Wuxi City, and is about 120km near Shanghai City. Some of our subsidiary factories are around us. In 2012, we moved the light construction machinery to a new factory called Anhui H-Power Machinery Co., Ltd. base in Meizhu industry zone, Anhui province. We adopt advanced technology in product development. 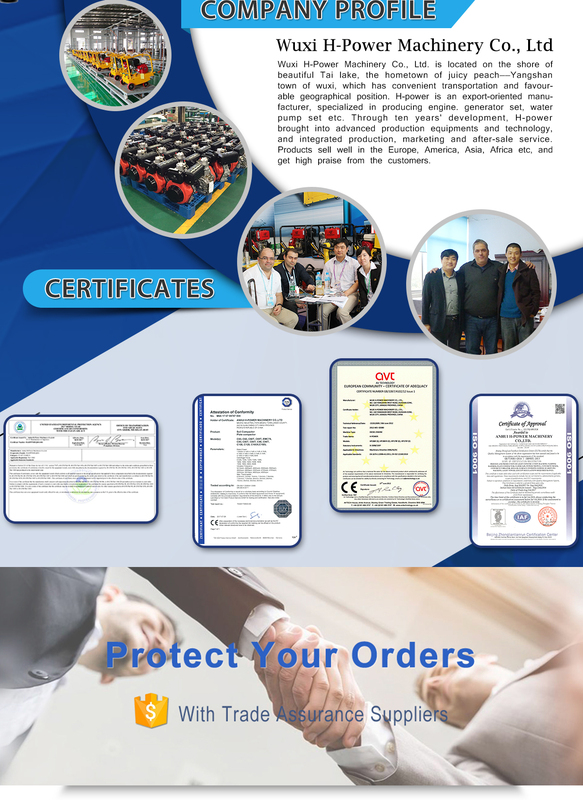 In addition, we can develop products according to our clients' demands, which ensures our products be widely applied and accepted for the developing markets in the world.We welcome friends all over the world to cooperate with us and expand both sides in near future. We are looking forward to receiving your inquiries.